Are you and a friend always arguing over which fandom is better? Can you never come to an agreement? 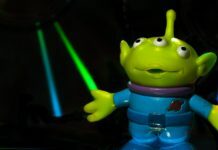 There is now a way to solve these heated debates once and for all! What’s Better is a new LIVE broadcast that will be airing every Tuesday at 9pm. You can tune in through the Nerdbot Facebook page and watch people as they present their cases for side or the other of a fandom. The first topic will be Marvel VS. DC in an epic showdown. 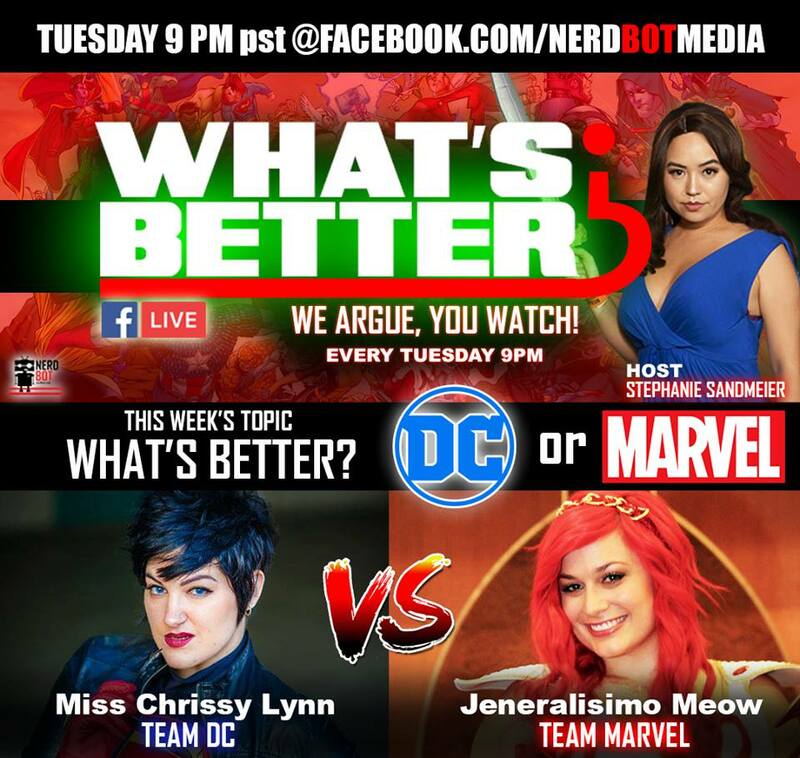 Watch as Stephanie Sandmeier moderates a heated debate between Miss Chrissy Lynn(Team DC) and Jeneralisimo Meow(Team Marvel)! The best part about this live show is that the fans get to participate! Tune in and comment on the video to help whichever side you play for! Will you be tuning into What’s Better? 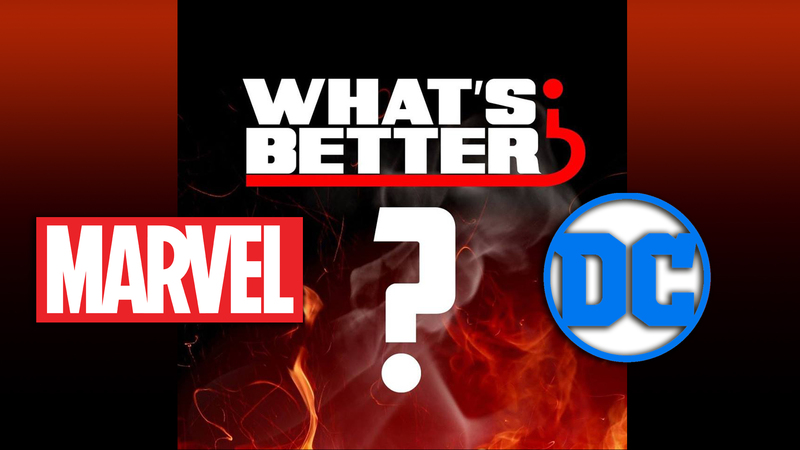 Tell us in the comments which you think will win, Marvel or DC? 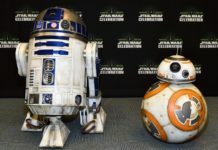 Nerdbot Exclusive Interview: Danny Choo at Anime NYC! 24 hour Pee-wee’s Playhouse TV Marathon on Thanksgiving!